Frank Bello and David Ellefson also release new song "Out Here"
Two of the most iconic bass players in thrash metal, Anthrax’s Frank Bello and Megadeth’s David Ellefson, have just announced the forthcoming release of Get It Out, the debut album from their collaborative project Altitudes & Attitude. Out on January 16, 2019 via Megaforce Records, the full-length is a continuation of the work that the pair did on their self-titled 2014 EP, and features drumming from A Perfect Circle’s Jeff Friedl and guest appearances from KISS founder Ace Frehley and former Ozzy Osbourne guitarist Gus G.
Along with the album announcement, the band has unveiled the first single, “Out Here”, which can be heard in the lyric video below. 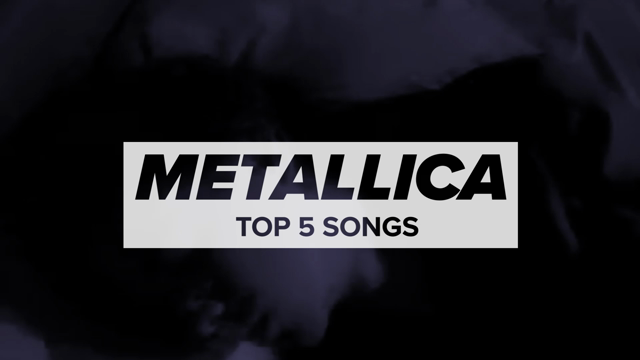 According to Bello and Ellefson, Get It Out was a long time coming, the product of four years of writing and recording sessions undertaken in those rare moments when the men weren’t busy with their day job bands. The two started working together in 2010, holding bass clinics for Hartke Amps. Looking for music to back up their demonstrations, they started cooking up some material and found that they worked well together. After the debut of Altitudes and Attitude in 2014, the pair continued to gather material, with Bello even trying out the songs at open mics around New York. According to the press release announcing the new album, it sounds like this is a necessary outlet for the Anthrax member. 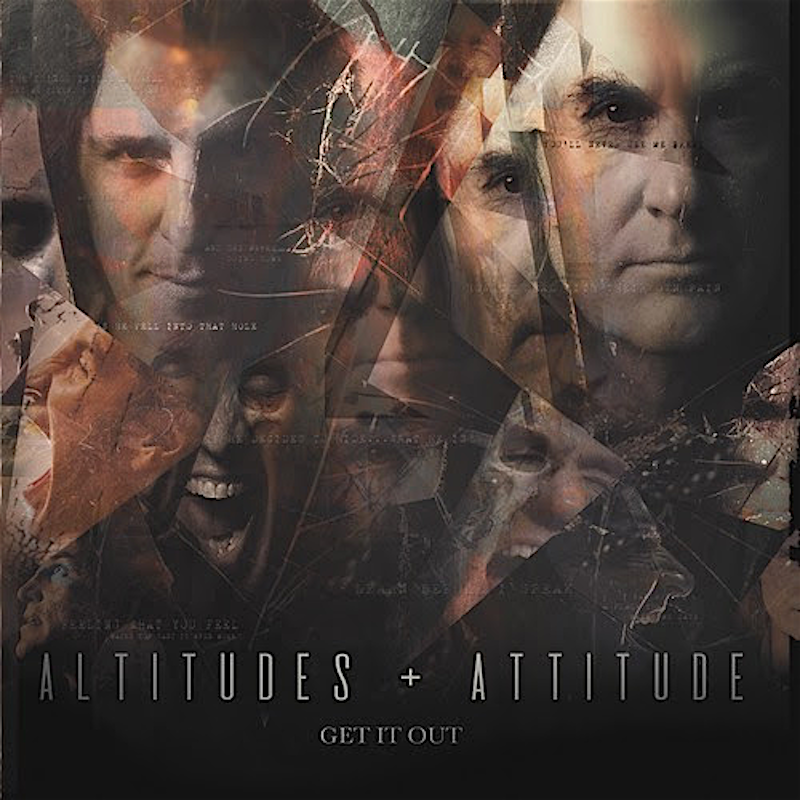 Altitudes & Attitude are set to embark on a promotional tour in support of Get It Out starting in January. Following performances on the ShipRocked cruise alongside Papa Roach, Bullet For My Valentine and Suicidal Tendencies, Altitudes & Attitude will hit the UK for four shows. Dates can be seen below, while the band’s Get It Out album can be pre-ordered at iTunes.